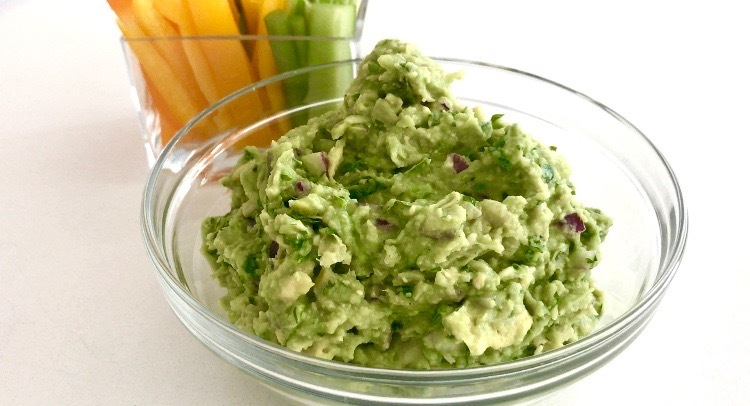 Add avocados, lima beans, garlic, red onion, cilantro, and lime juice to a large mixing bowl. Mash with a potato masher or fork until desired consistency. Taste and adjust salt and pepper. Serve chilled or at room temperature.